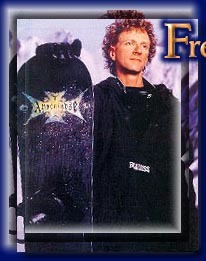 Surfing the Himalayas, published in October of 1995 by St. Martin's Press, quickly shot to the top of the best-selling lists, eventually reaching number 11 in the Publisher's Weekly charts. This bestseller continues to enjoy strong sales throughout the U.S. and the world and has been translated into over ten languages. Snowboarding to Nirvana, his latest novel from St. Martin's Press. The paperback edition of Surfing the Himalayas appeared on bookstore shelves in January 1997 with a 125,000-copy first print run. Published in over ten foreign countries, a national bestseller in the U.S., backed by a vigorous national advertising campaign, Surfing the Himalayas has become a contemporary New Age classic. 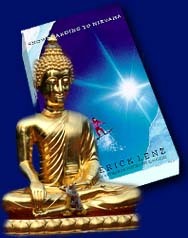 Snowboarding to Nirvana, the long-awaited sequel to Surfing the Himalayas, is available NOW at bookstores everywhere! Visit the Surfing the Himalayas/Snowboarding to Nirvana Web Site at: www.himalaya.com.